Welcome! 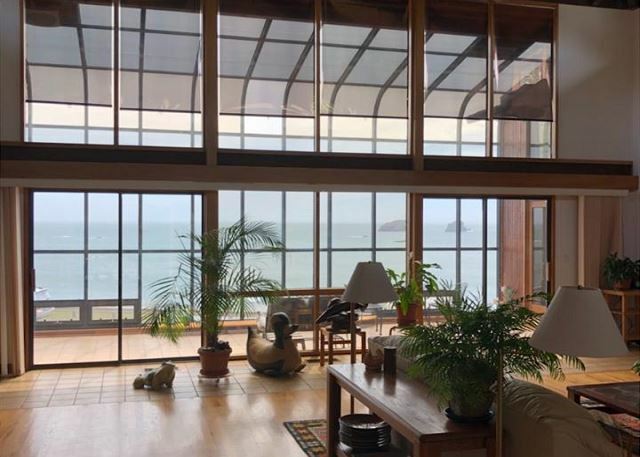 Noe Views is gorgeous gem in South Eureka that sleeps 6. 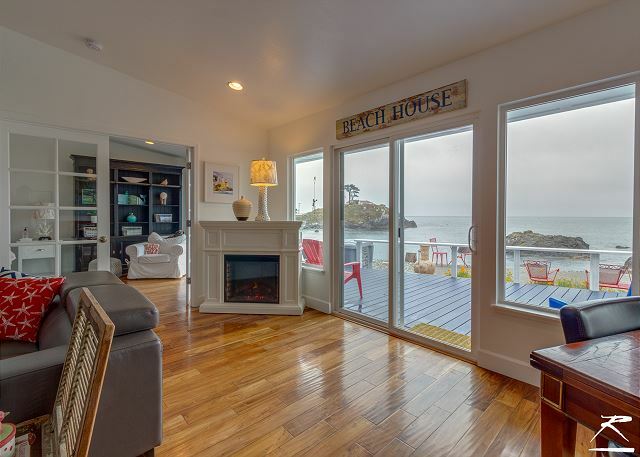 This 3 bedroom, 2 bath home offers sweeping views of the Humboldt Bay from a private wrap around deck. Perfect for a Redwood Coast Adventure, or business trip to the coast. 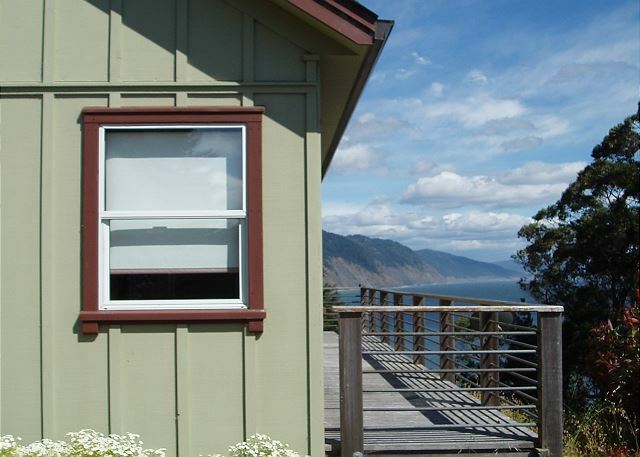 Shelter Cove Vista Cabin offers stunning ocean views, a sunny patio complete with gas grill, seating, loung chairs and fun accommodations for the whole family including living room with a woodstove, full kitchen, nice dining, 2 bedrooms, 2 baths, & loft. 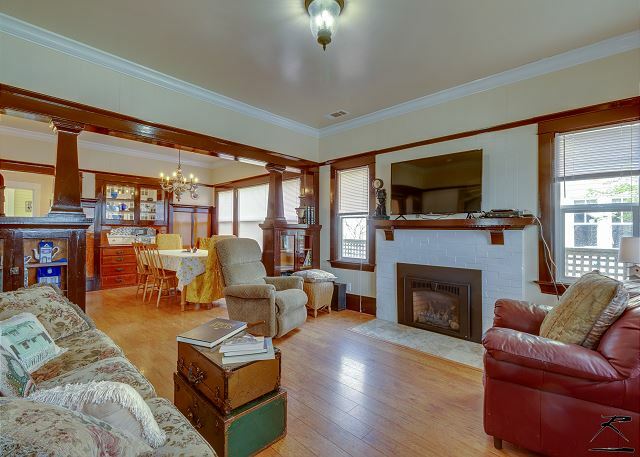 Gorgeous, fresh and recently restored 4 bedroom 2 bath Craftsman in Sunny Ferndale, sleeps 9! 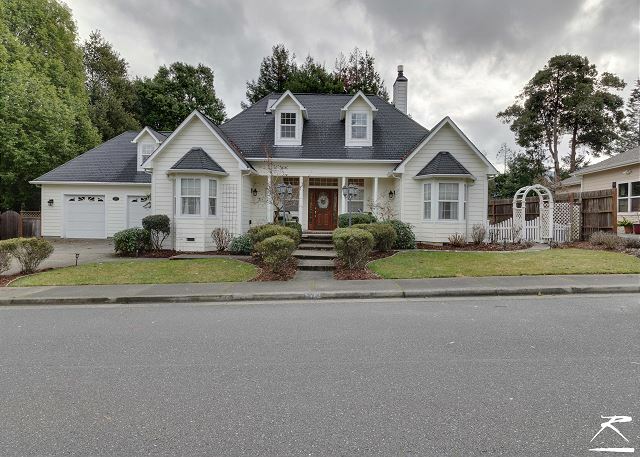 Enjoy the Redwood Coast at this beautiful home in the Victorian Village of Ferndale, walking distance to town and a 10 minute drive to Centerville Beach. Tall Trees Lodge - Upscale Home in South Eureka near the Golf Course! Tall Trees Lodge is a fun and gorgeous upscale home in a desirable neighborhood in south Eureka near the golf course, Sleeps 9 in one small child. 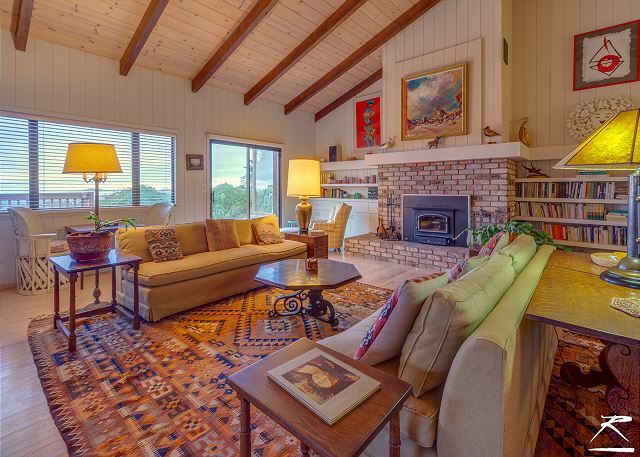 It’s centrally located on the Redwood Coast, a perfect home base for Redwood Coast Adventure. 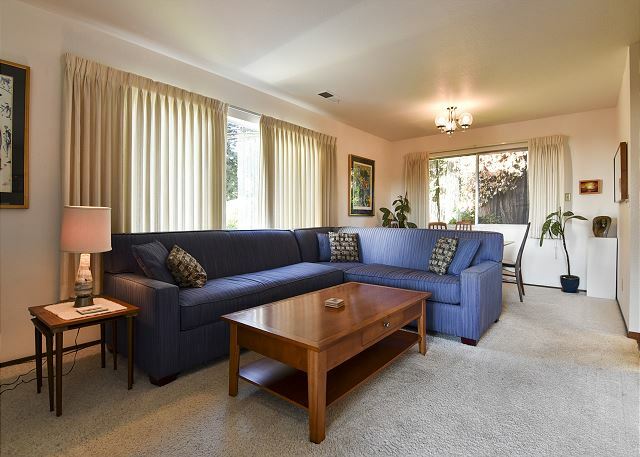 Stay and relax at hillside home of Arcata! 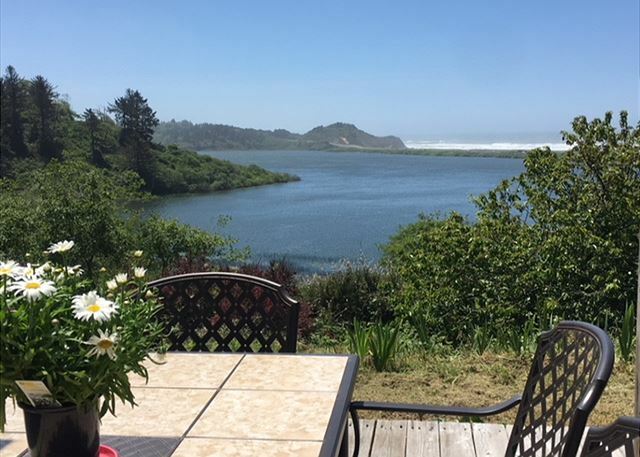 Overlooking the Humboldt Bay, this 3 bedroom, 3 bath home features sunset views from a private deck, 2 living areas, 2 Kings and 1 queen, second deck with BBQ, close to HSU, Arcata Plaza & Forest, Sleeps 6! Grayland Getaway – 15 Minutes from the Avenue of the Giants! 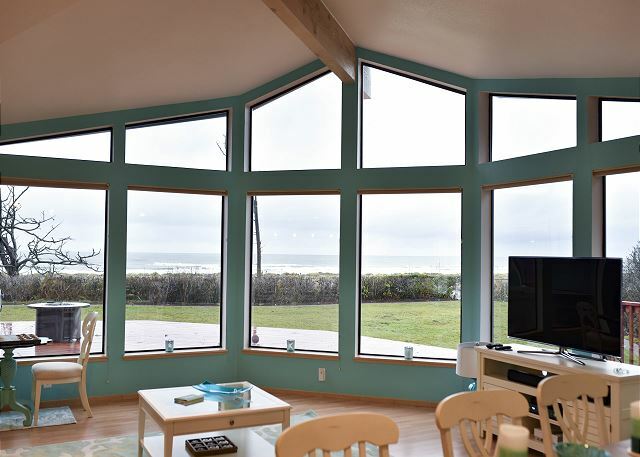 Stay Grayland Lodge and enjoy the Redwood Coast in comfort and style. Gorgeous 3 bedroom 2 bath, newer construction with modern amenities. Located in an Exclusive neighborhood in Rio Dell, CA. It’s a 15 minute drive from Humboldt Redwoods State Park! Stunning, Private Oasis on 3 acres in Trinidad! Hot tub, Decks, Bikes & Fun! Listed April, 2019. Newly Built, Stunning, Private Family Oasis on 3+ acres in Trinidad awaits you! Hot tub, decks, 2 acre open yard for great fun in the sun! Photos showing home furnished coming by late April, 2019.